Twitter is reportedly planning to remove "likes" from the social media platform as its CEO Jack Dorsey told employees at an in-house event last week that he was "not a fan of the heart-shaped button," and that it would be eliminated "soon" (via Variety). In a Tweet, the Twitter Communications team said it is "rethinking everything" about the platform to incentivize healthy conversation, neither confirming nor denying the rumor. 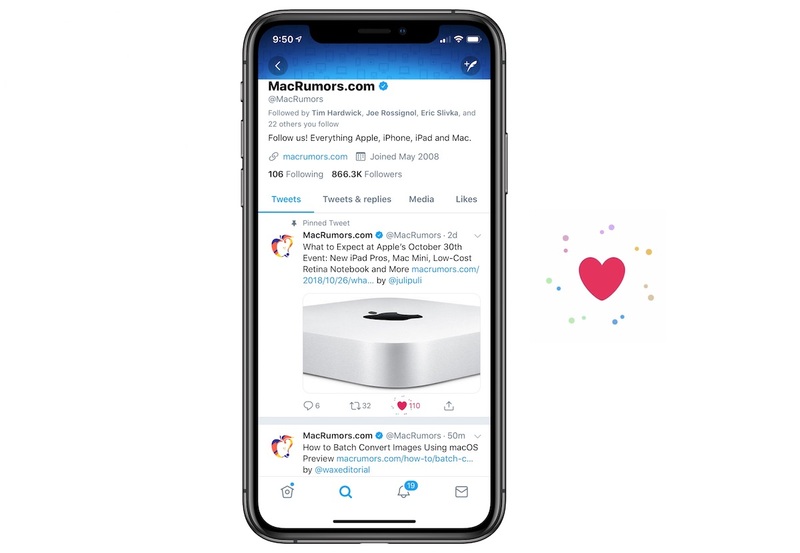 It has now been three years since Twitter first rebranded "stars" and "favorites" to "hearts" and "likes." At the time, the company said that the original star system was "confusing" for new users and that hearts would be more straightforward. Since then, Twitter has come under fire for its lax responses to certain user harassment claims and safety practices in its tweet threads, leading to privacy updates and reporting features. I can think of another website which should probably do the same. The irony here is I will probably receive likes for this. I will never understand how you can expect “healthy conversation” in an open forum. Are Facebook and Twitter competing to be the most unscrupulous and tone-deaf company on the planet? Sure seems like it. They should probably focus on removing literal Nazis and credible threats of violence from their platform instead of stupid **** like this. This seems like a big step backward in terms of interaction with the timeline. Yup. That's gonna fix it.